Schooley Mitchell offers a unique and dynamic opportunity to play a rewarding role with a fast-growing North American franchise system. Schooley Mitchell is a dynamic and evolving workplace. As the largest independent cost reduction firm in North America, we deliver cost savings in the areas of telecommunications, merchant services and small package shipping to our clients. As a franchisor, we support our Consultants in every way imaginable – from business coaching to marketing support. Our people are our greatest asset and we’re committed to creating a great environment in which to work. From monthly potlucks to events organized by our social committee, we have a strong focus on team building. 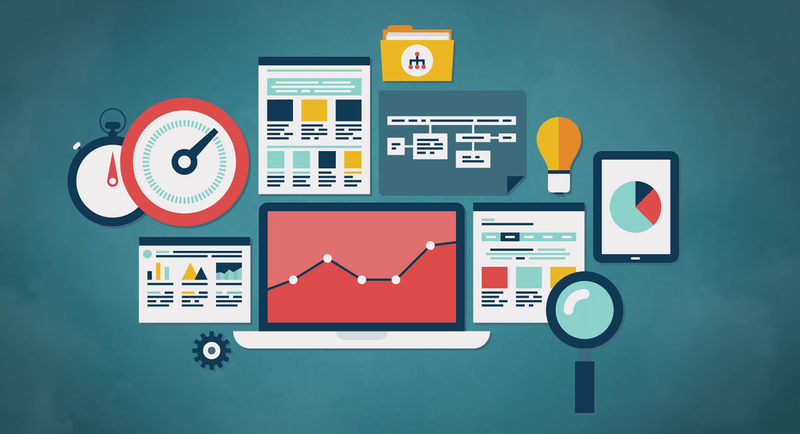 Our staff includes analysts, business development representatives, software developers, IT specialists and creative artists. We believe the best thing about working at Schooley Mitchell is our team – fun-loving, hard-working and solutions-driven. 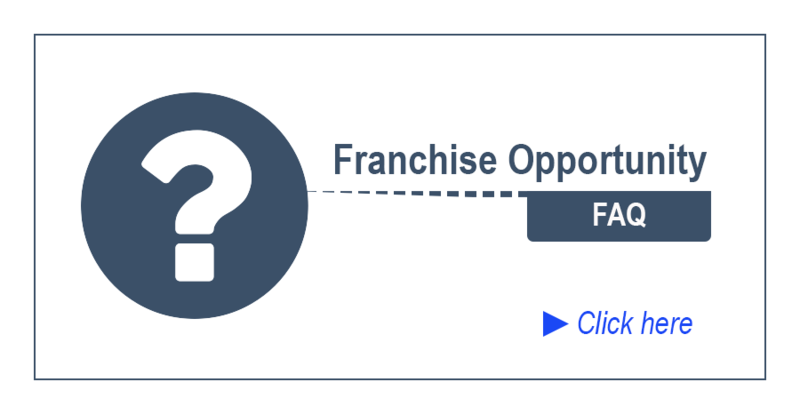 Interested in our Franchise Opportunity? We’re looking for professional business people of all types. Click here to learn more about joining Schooley Mitchell as a Consultant. Schooley Mitchell is the largest independent cost reduction consulting firm in North America, with offices from coast-to-coast in the United States and Canada. On average, we reduce telecom and merchant services expenses by 27-28% and have delivered over $260 million in documented savings to our clients to date. Saving is simple with Schooley Mitchell. Check out this short video to learn about how we save you money on your telecom costs, merchant services fees, and small package shipping and courier expenses. To learn more, watch the Schooley Mitchell Process video. feel free to contact Schooley Mitchell. Interested in building your own business? 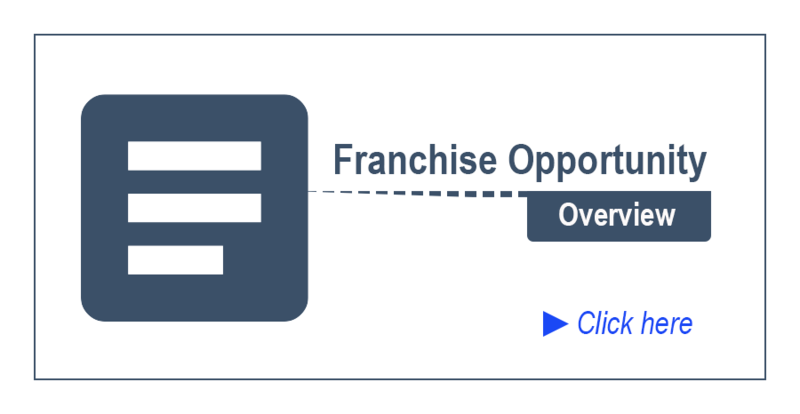 Learn more about Schooley Mitchell’s Franchise Opportunity.